Climate targets only function if countries, cities and companies report their emissions accurately. A new project hopes to show how this reporting should be done, but building trust looks set to play a huge part in overcoming the challenge. In order to gauge emissions reduction progress, emitters can declare how much greenhouse gas they are pumping out, and include emissions from transportation of goods and products. At international level, that process has provoked disagreement, particularly at the UN’s annual climate summits. At company and sectoral level, logistics emissions accounting is patchy due to a lack of harmonised practices and standards, as well as lack of experience in actually doing it. Logistics experts maintain though that there is huge untapped potential. A new EU-supported scheme, the LEARN project, aimed to improve how things are done by offering support to participating companies, developing training courses and engaging a network where best practices can be shared. During a stocktake last week at the workshop closing the project, research scientist Igor Davydenko said one of its aims is to convince people that “what you are monitoring and reporting is actually correct”. He explained that data-sharing cooperation is still in its infancy and that information like vehicle weight and volume, crucial to calculating emissions, often has to come directly from shippers and that the margins of error are sometimes significant. Billet added that drivers will have to be trained on how to access the “magnificent data vaults” that they pilot, as currently there is generally no way to use the information directly. He concluded that the largest challenge will be to change mindsets and make processes like carbon footprinting standard practice by convincing carriers that it is a benefit to their businesses, not a burden or just a cost. Expert speakers at the event were keen to show that proper emissions counting creates an opportunity to cut those very emissions, by clearly identifying where losses are made and where there is room for improvement. One case study based around better planning in road and maritime shipping showed that nearly all alternative routes chosen yielded fewer emissions, by increasing efficiency. 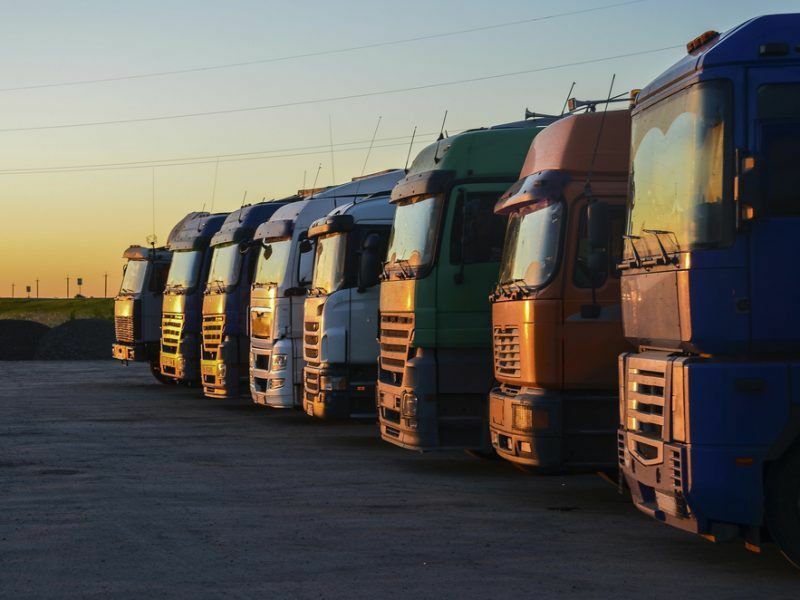 Logistics expert Professor Alan McKinnon warned that predicted massive growth in freight and lack of progress in cutting emissions to date means that there is real urgency about bringing the sector to heel. 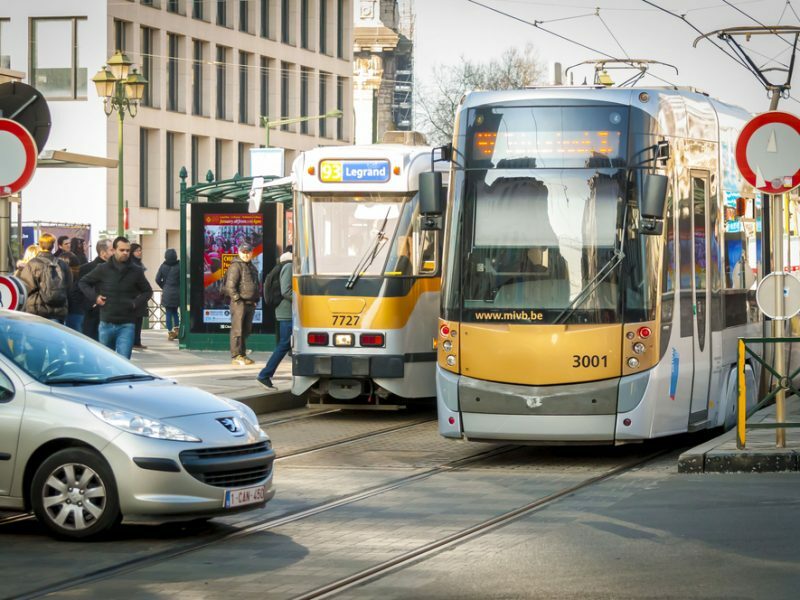 He cited an OECD report which estimates that, even if all global transport cuts are implemented, sector CO2 levels in 2030 would still be the same as in 2015, despite the need to drastically decrease them. The Scottish academic explained that there is an over-reliance on technological and energy supply changes, which means potential in tweaks to management systems, eco-driver training and design changes remain largely untapped. Professor McKinnon also suggested that because of current emission trends and lack of willingness from the sector to take carbon budgeting seriously, consideration should be given to restricting the growth of freight movement. Shipping remains one of the most difficult sectors from which to collect emissions data, given its large-scale and international dimension. However, the European Commission announced on 2 February that it will revise EU rules on monitoring, reporting and verification (MRV). It is a reaction to the International Maritime Organisation’s own system and the Commission aims to make the EU’s MRV harmonised with the UN agency’s. She added that global emissions reporting is better than regional systems, partly because it prevents the relocation of emitting industries outside of a system’s jurisdiction, which is known as carbon leakage. 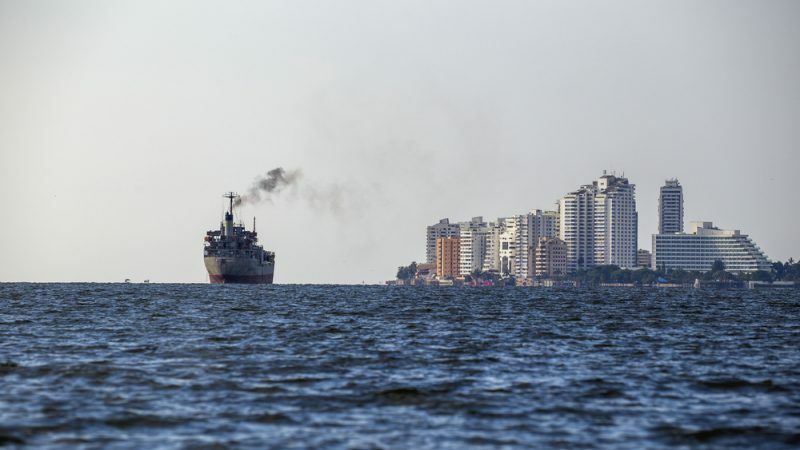 The updated MRV is meant to show shippers which vessels are the cleanest, but also give port operators the option to see which ships are producing the most air pollution. 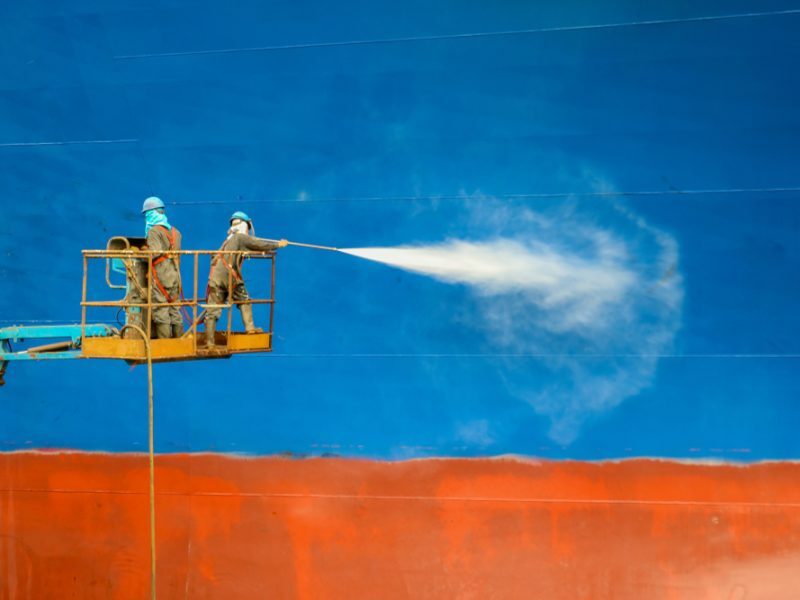 The EU MRV, together with the IMO’s global system, will help the UN agency identify how an ambitious pledge to cut emissions by 50% by 2050 can actually be delivered.